Northants wrapped up a comfortable nine-wicket win over Gloucestershire but must now wait on Middlesex's result to see if they win promotion. David Willey ended with 5-46, and career-best match figures of 10-75, as Gloucestershire were dismissed for 185. Northants then took just 20 balls to reach their target of 26 before lunch. 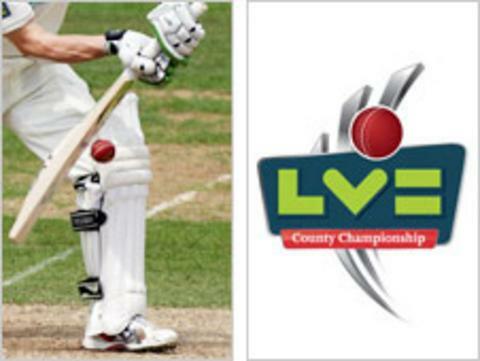 But, after Surrey beat Derbyshire, they will miss out on promotion by a point and finish third in Division Two if Middlesex draw or beat Leicestershire. "I certainly wasn't expecting it but luckily I managed to get 64 and two five-fors which is fantastic. "The guys have played really well all season and will look back on a couple of games where we should've picked up extra points. "It's unfortunate we've left it to other results to fall our way and it looks like they haven't."